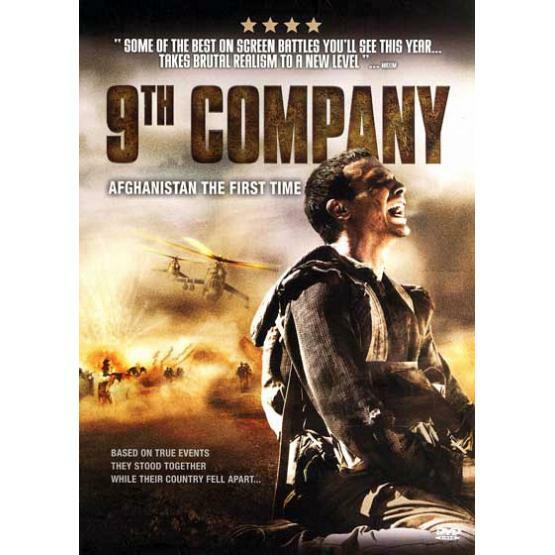 "9th Company" (2005) is based on real-life events that took place during the final year of the Soviet engagement in the Afghanistan conflict. Directed by Fedor Bondarchuk. Starring Artur Smolyaninov, Aleksey Chadov and Konstantin Kryukov. TV system: NTSC. Languages: Russian, English. Subtitles: English.